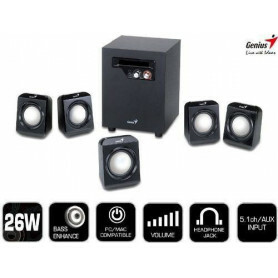 Speakers There are 21 products. 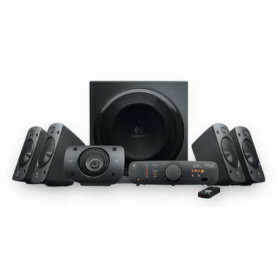 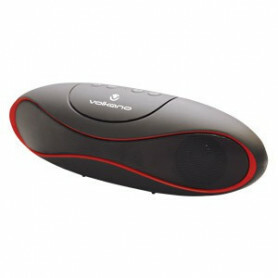 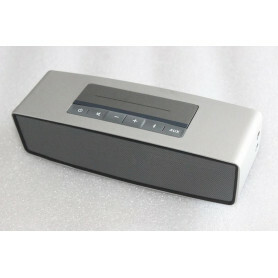 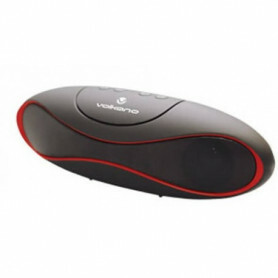 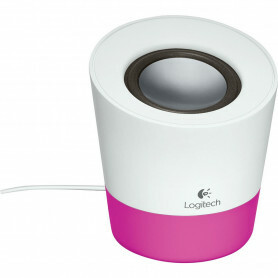 From 7.1 Speakers with remote controls to the ultra portable itour speakers, we have what you want! 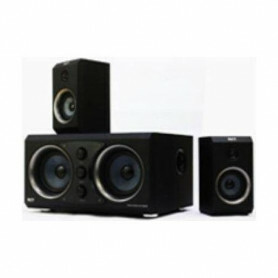 High quality speakers with thumping bass, surround sound and looks to kill! 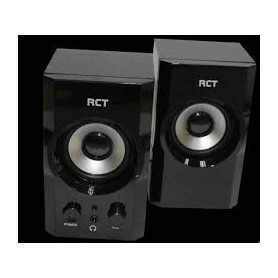 The best of the best speakers! 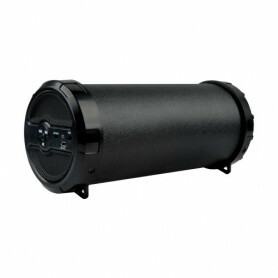 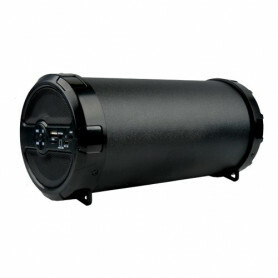 Enjoy bass so loud and sound so clear you get calls from 3 streets away to turn it down! 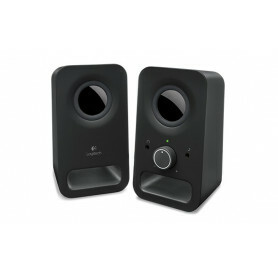 Specifically designed with ease of use and size in mind, these are simply brilliant!